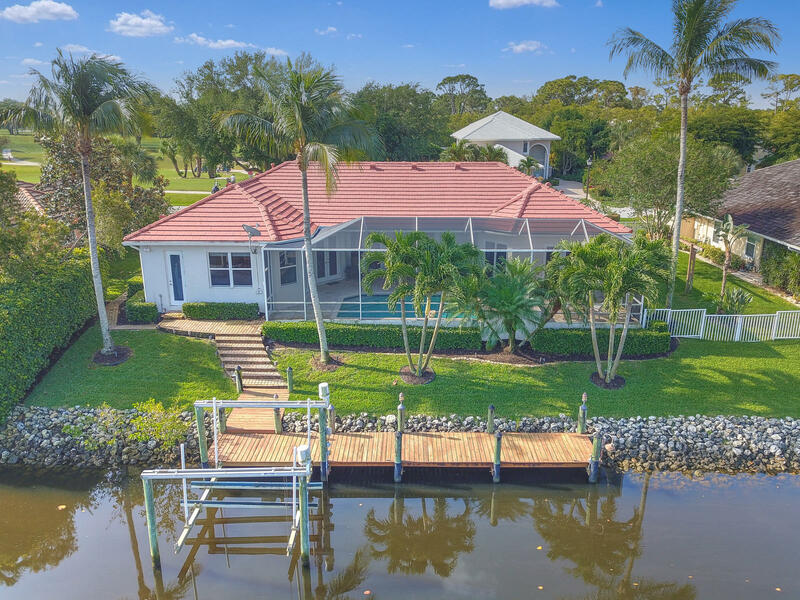 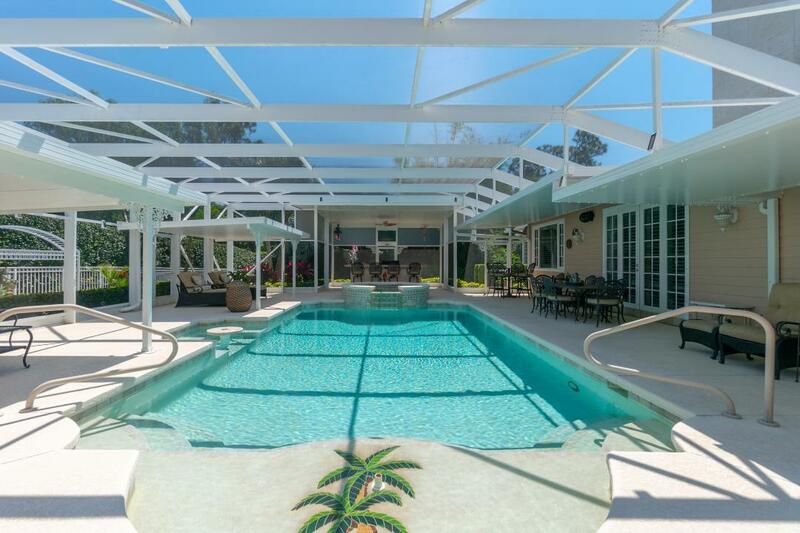 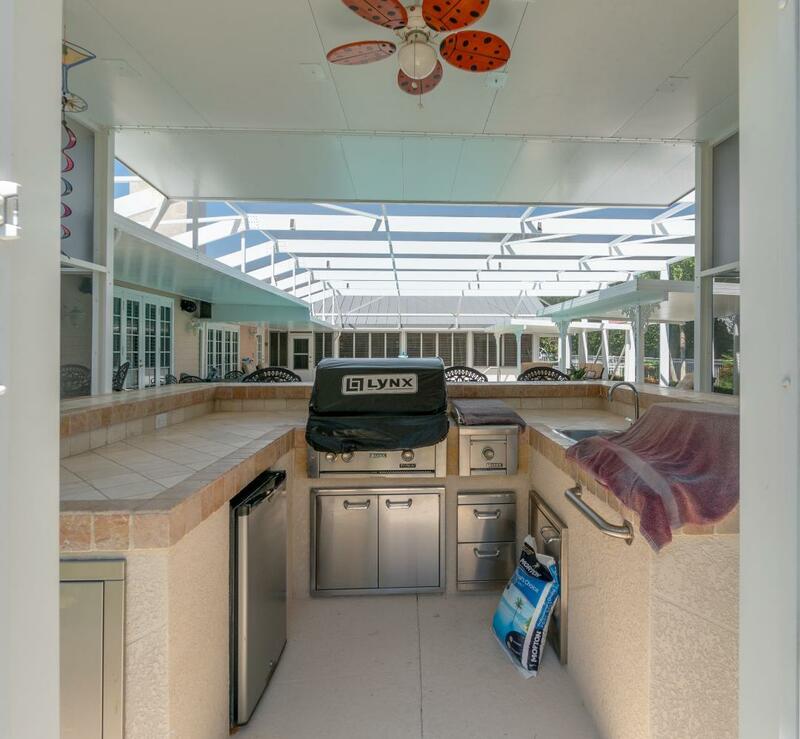 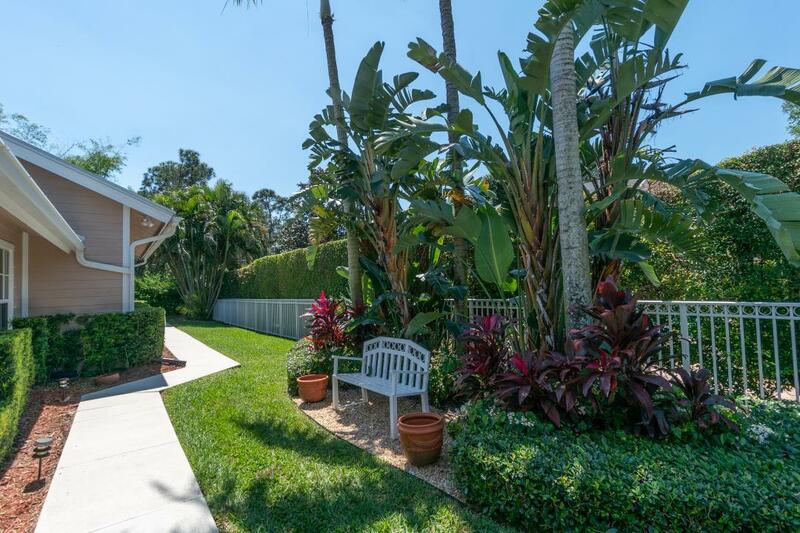 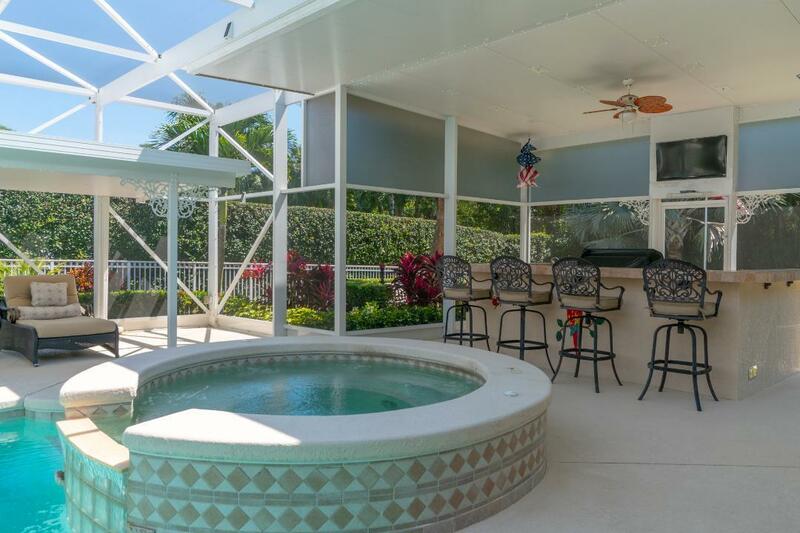 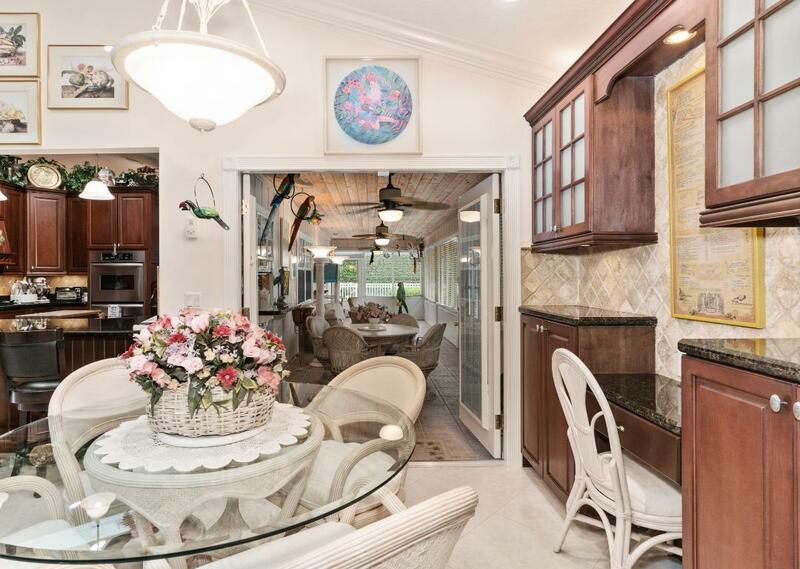 Exquisite elegance in the upgrades of this home on a beautifully landscaped lot over 1/2 acre with Huge screened salt water, heated 17'x40' pool plus 9' spa and outdoor kitchen w/ TV, gazebos and MUCH more. 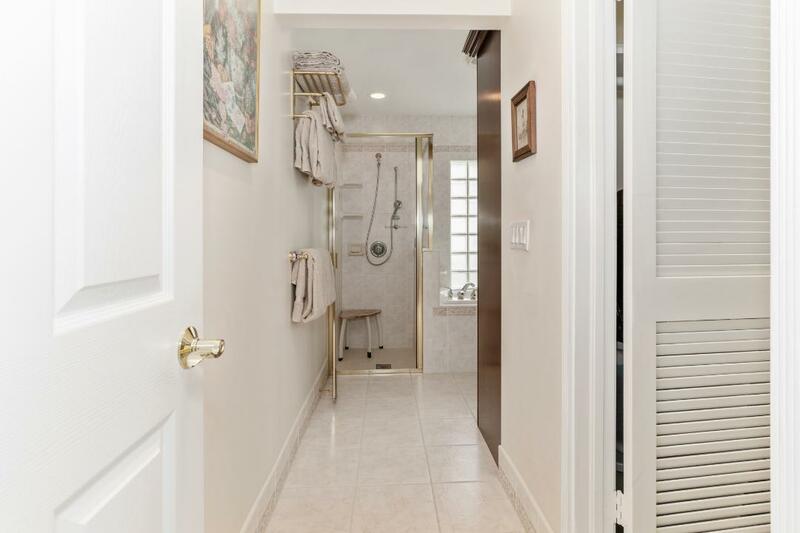 Inside all floors diagonal hardwood and diagonal tile. 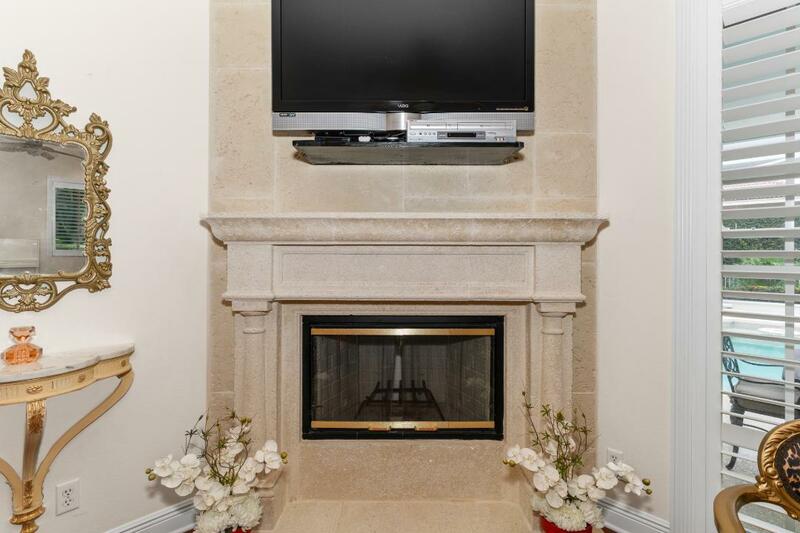 Custom high quality cabinetry throughout, wood burning fireplaces in MB and family room Lyft TV, bar and breakfast area. 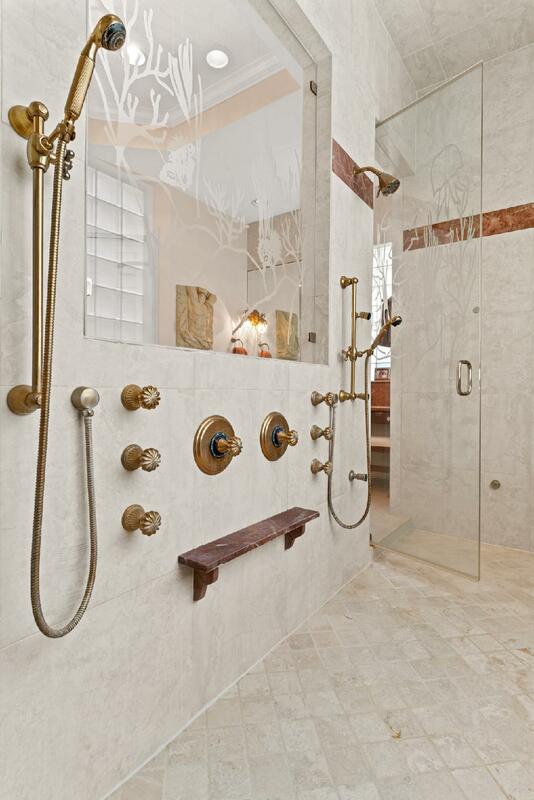 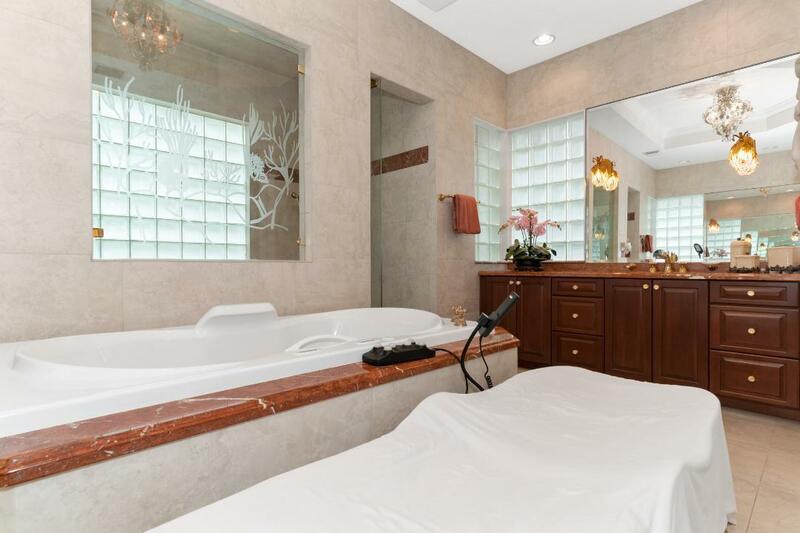 Sellers built a new master suite over 1200 sq ft in 2007 gorgeous 14'x19' bath w/shower/steam room, air jet tub onyx accents and counters and more. 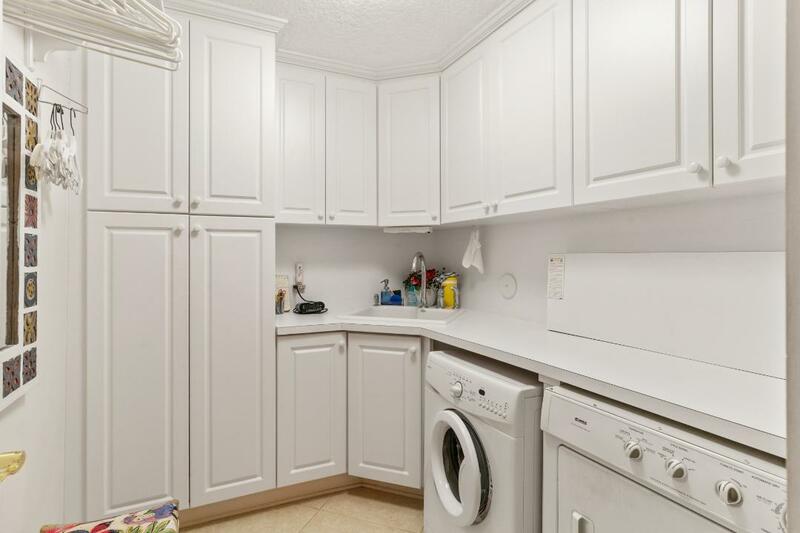 Plus 300 sq. 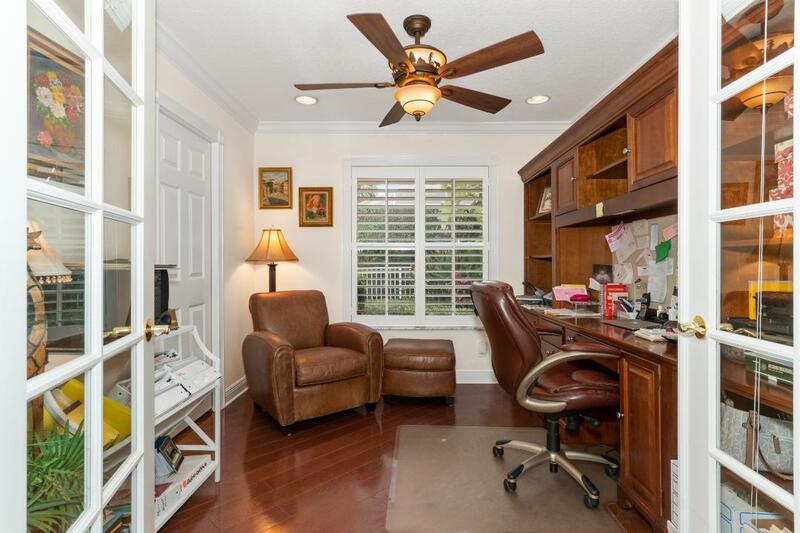 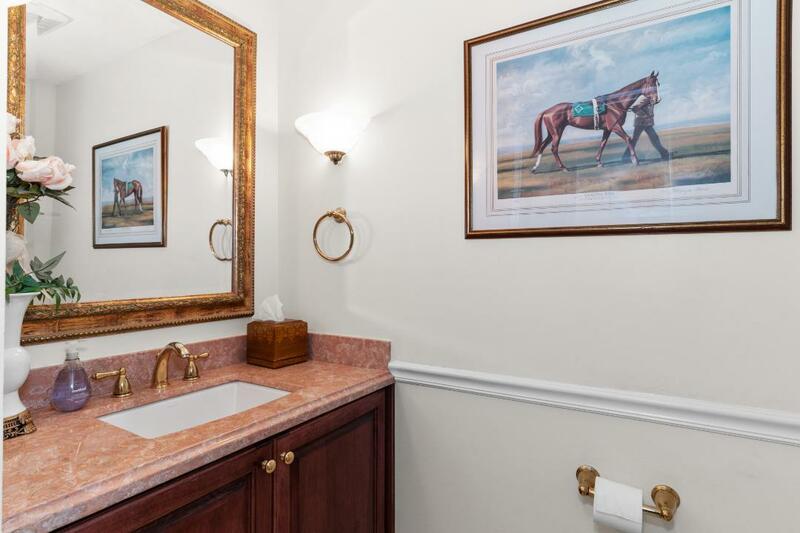 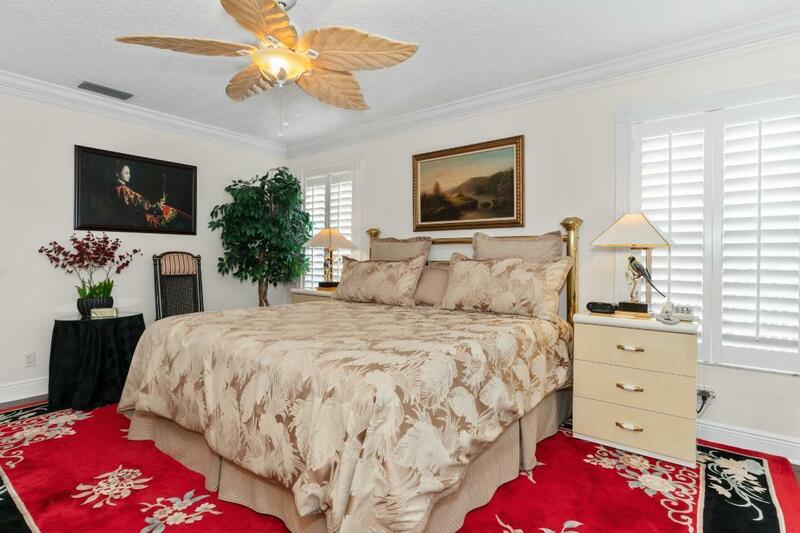 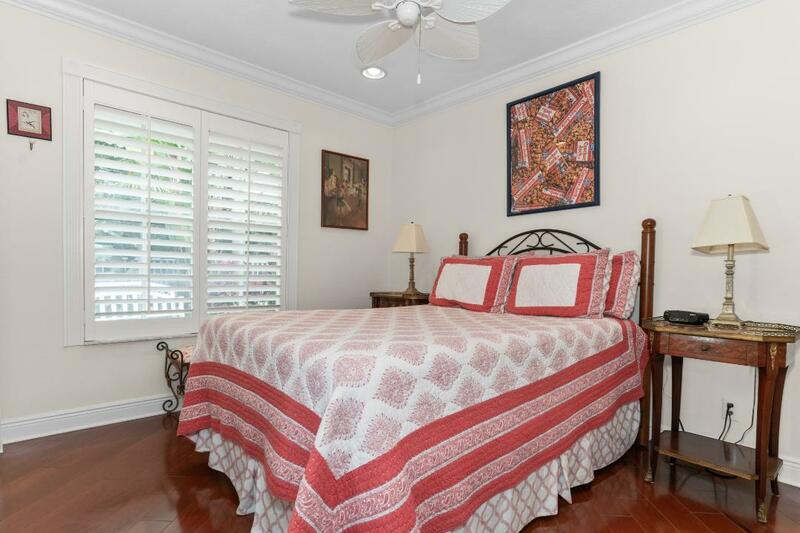 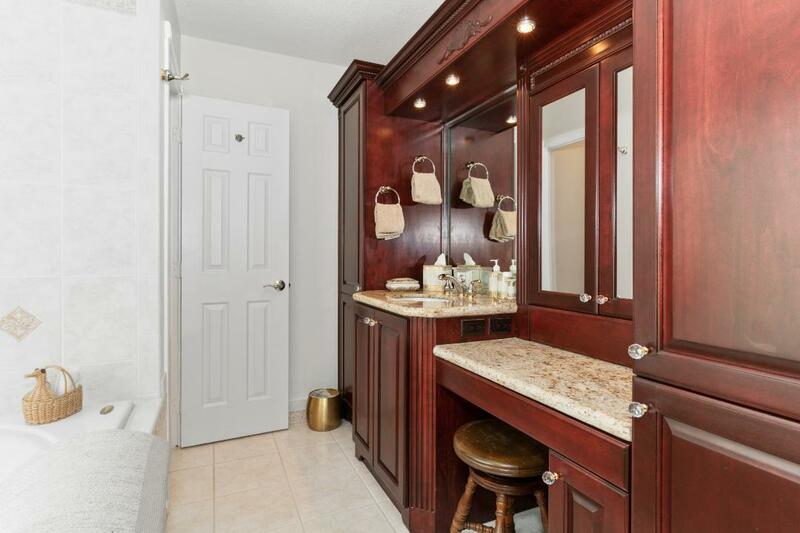 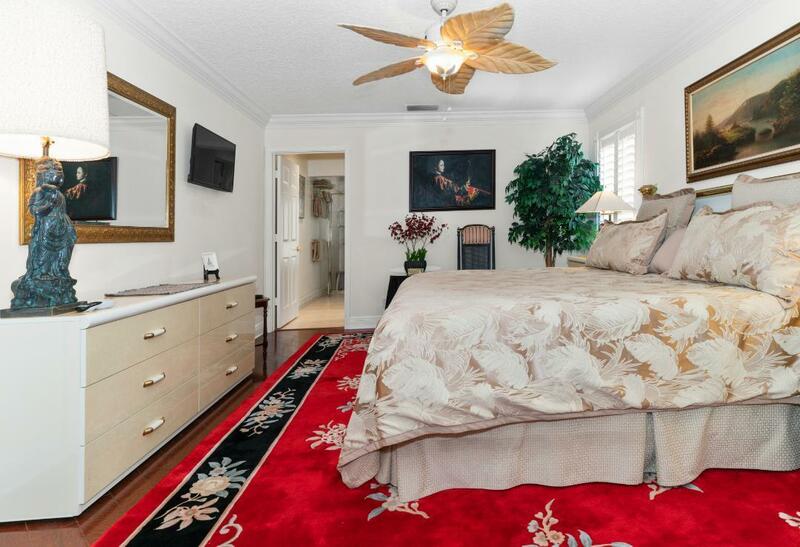 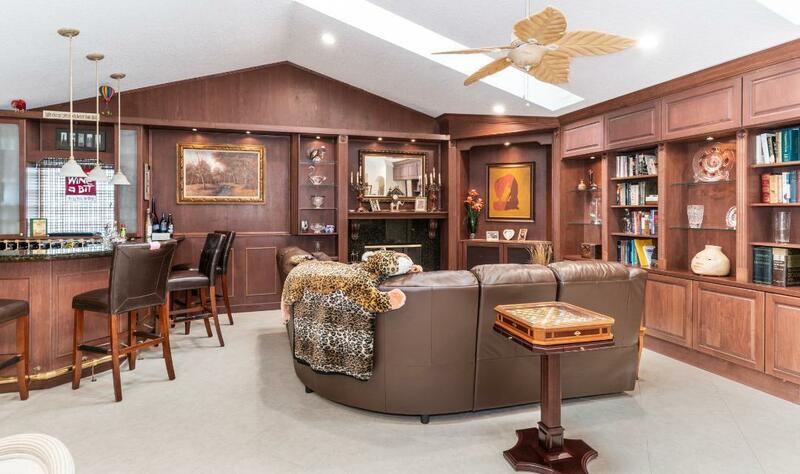 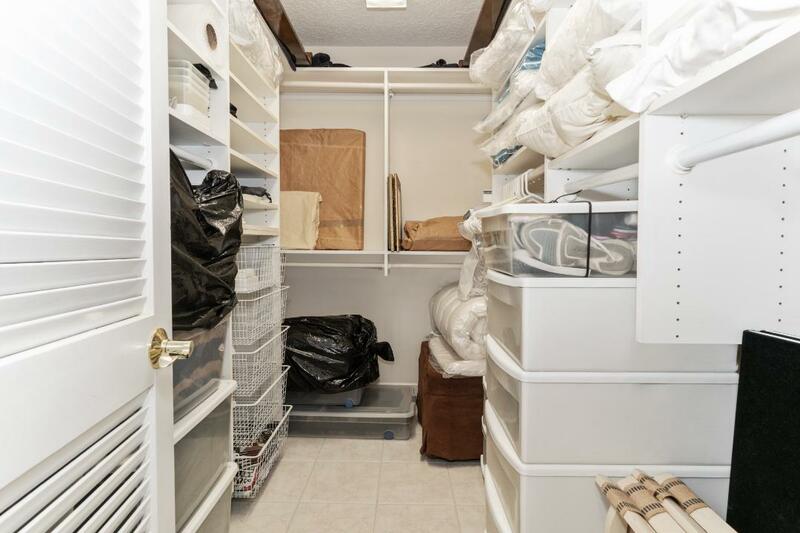 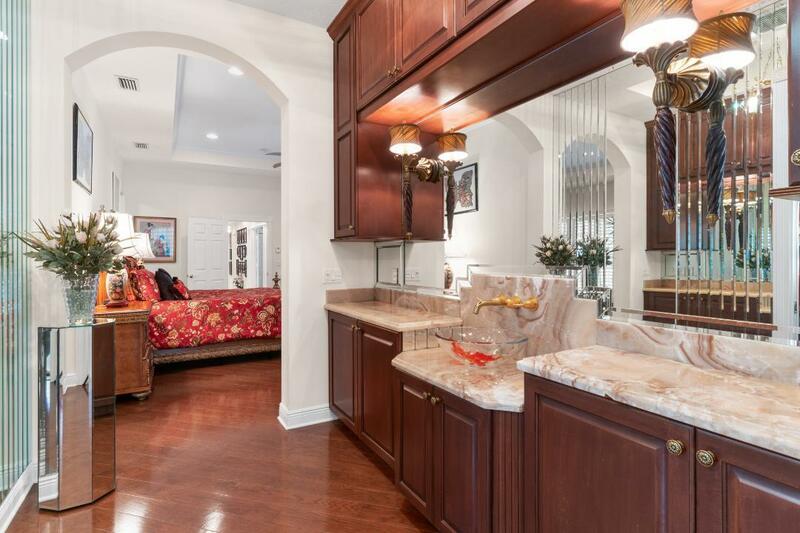 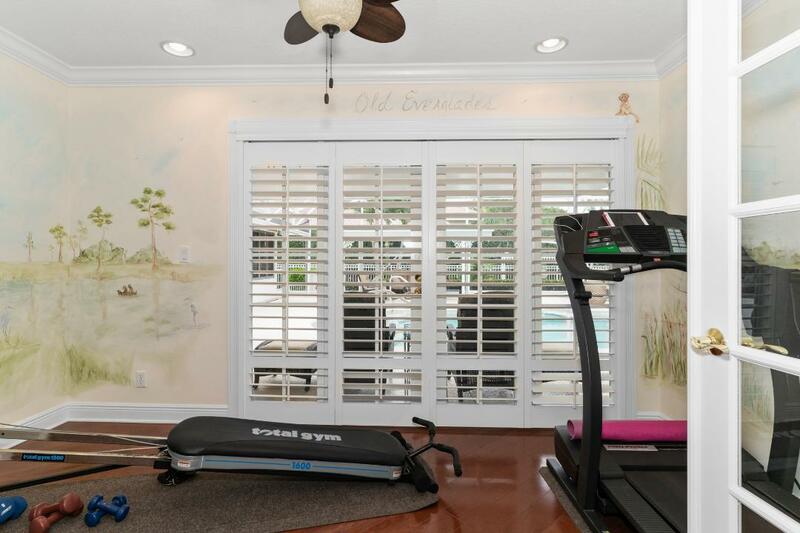 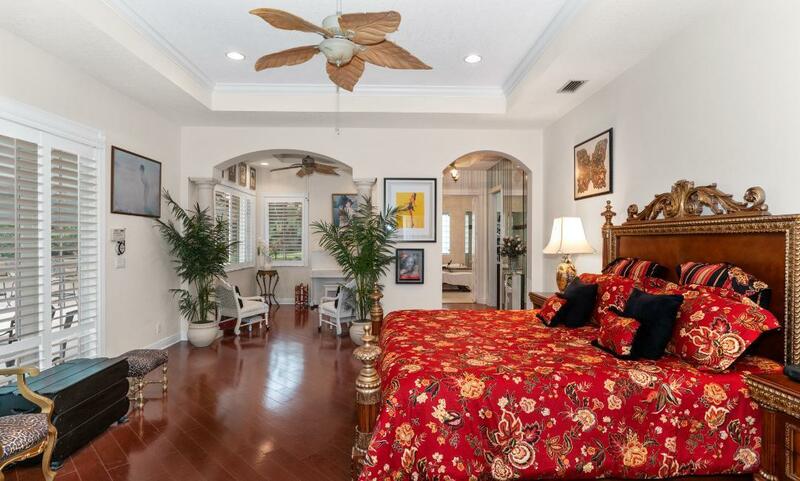 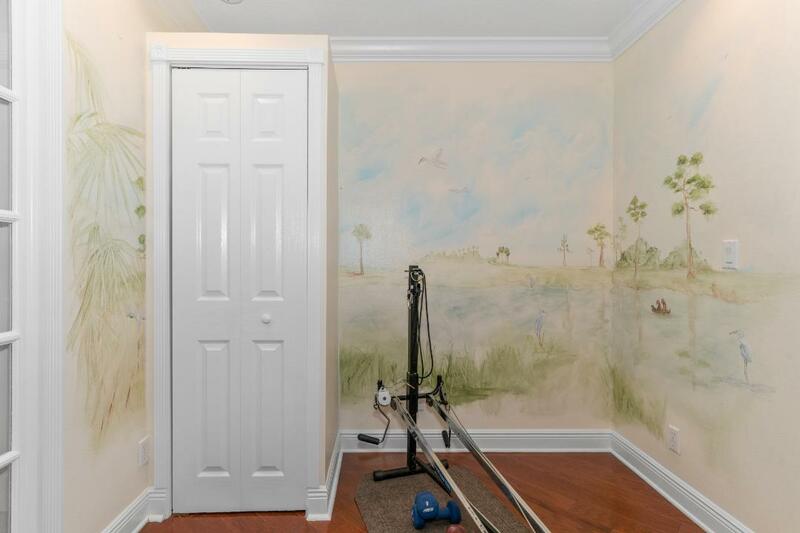 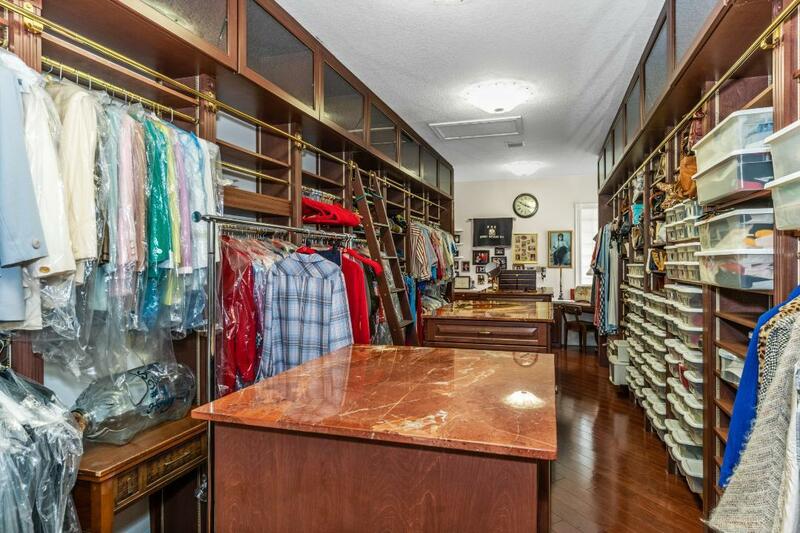 ft. closet with custom everything.... Former master suite is now BR2, both have views of pool patio as does BR 4. 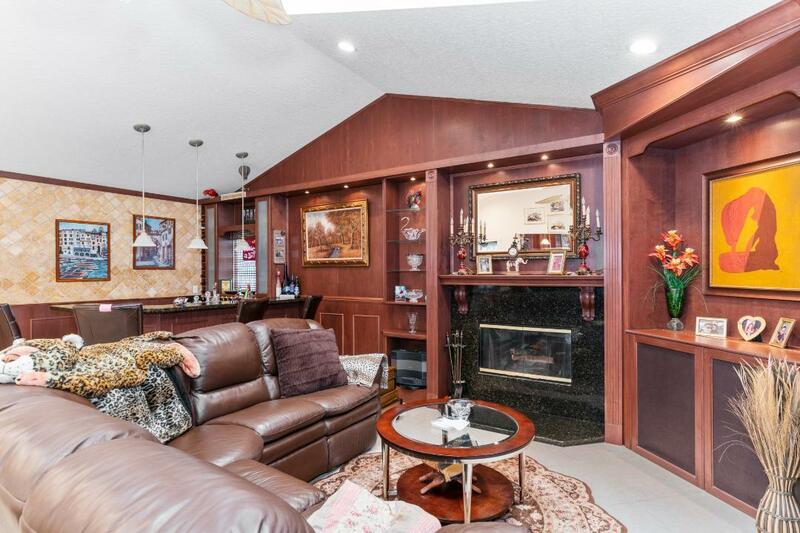 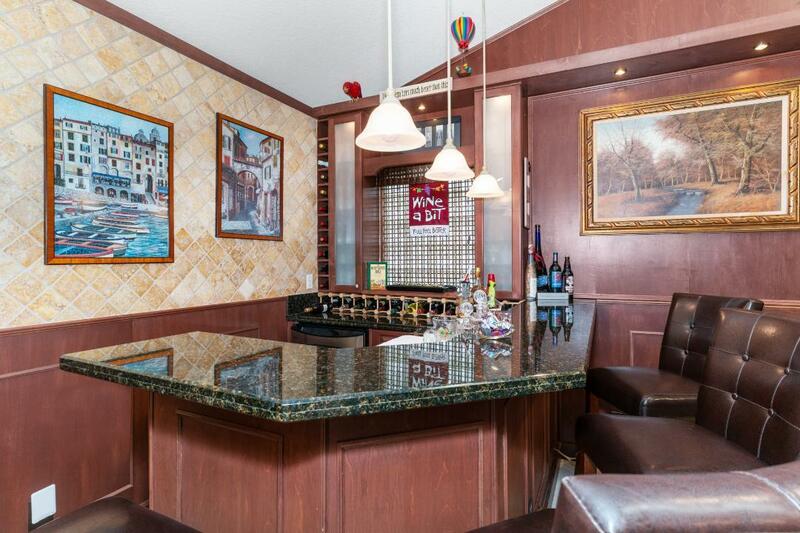 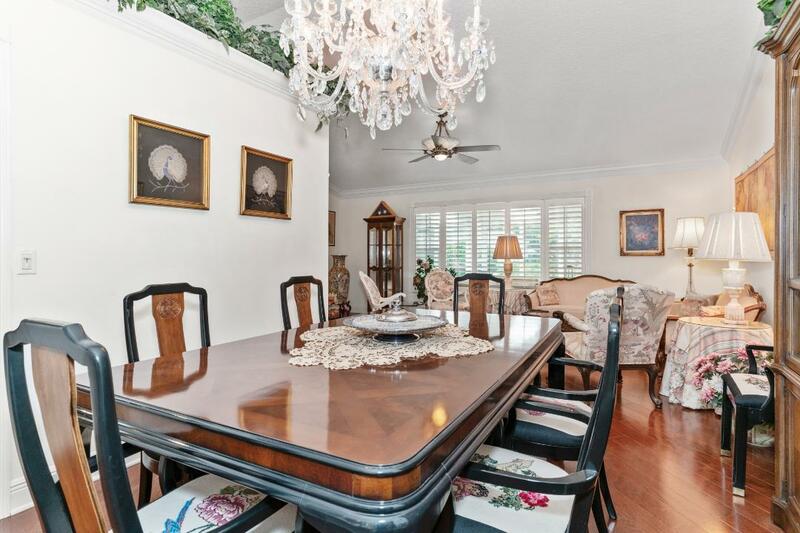 Large living and dining rooms and beautiful kitchen. 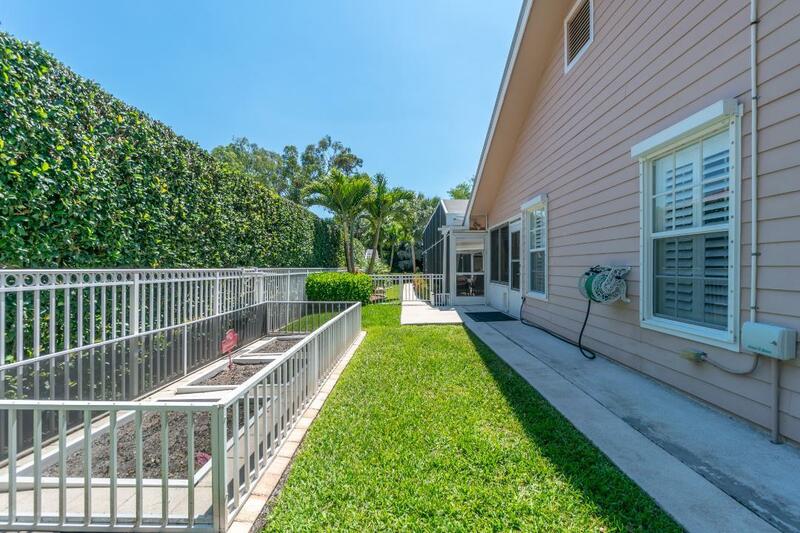 Side and rear yard has beautiful decorative fencing and walkway , lush landscaping, MORE! 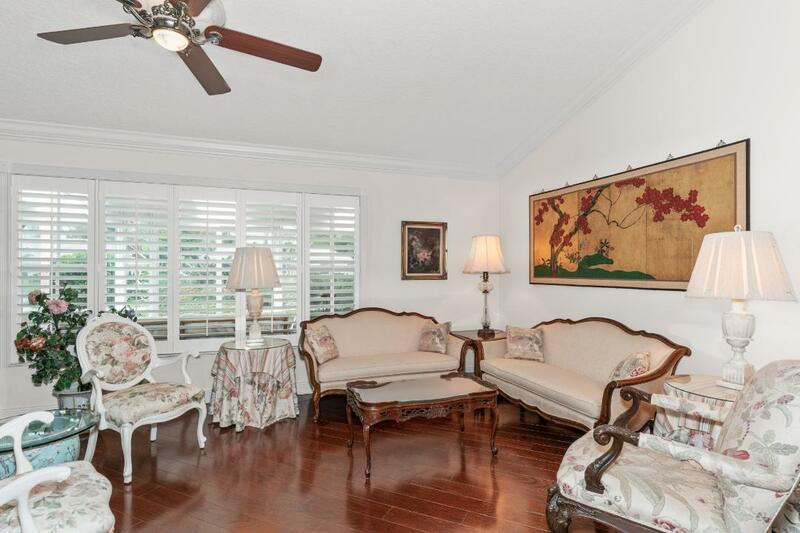 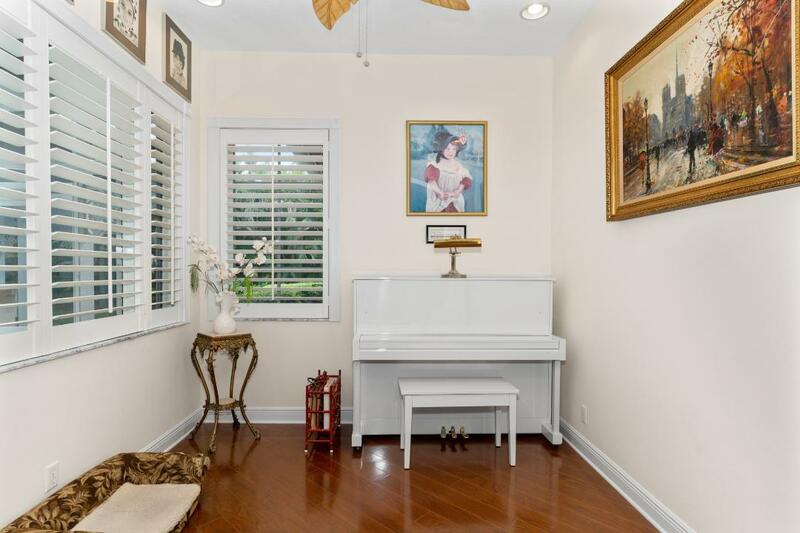 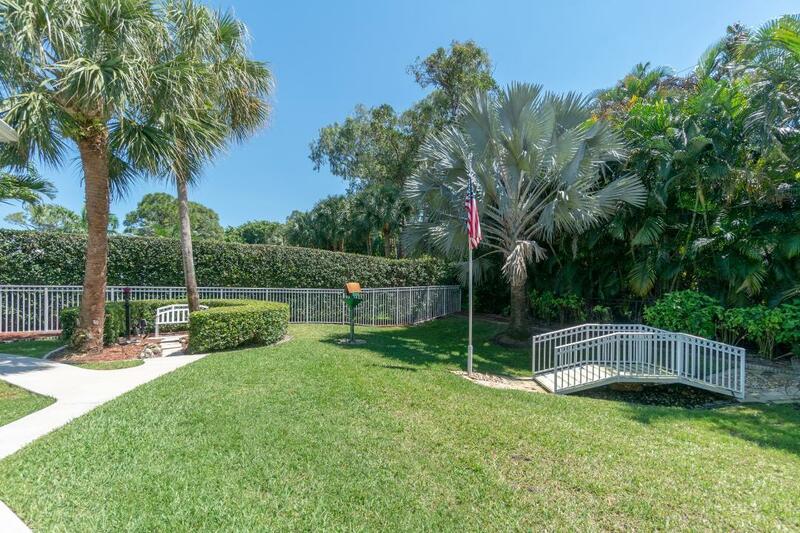 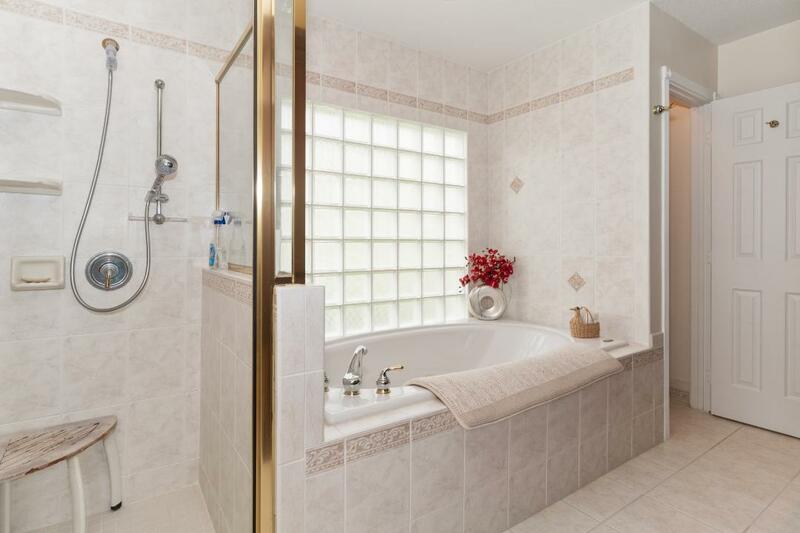 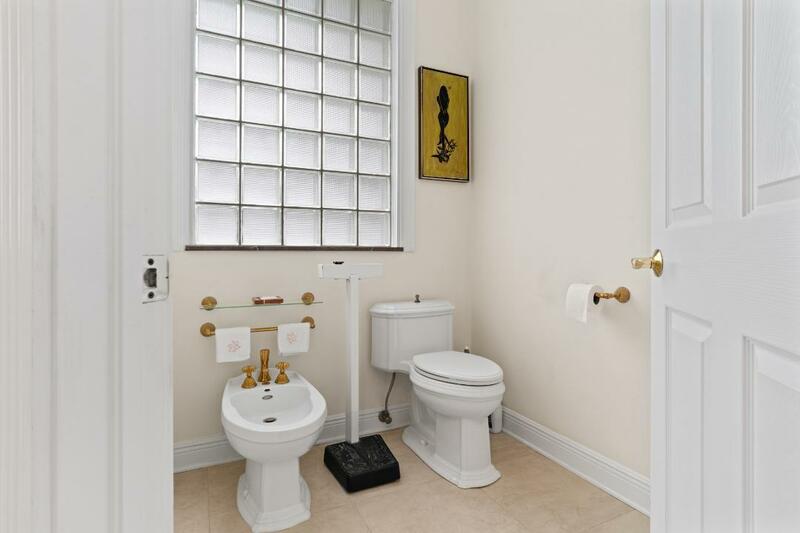 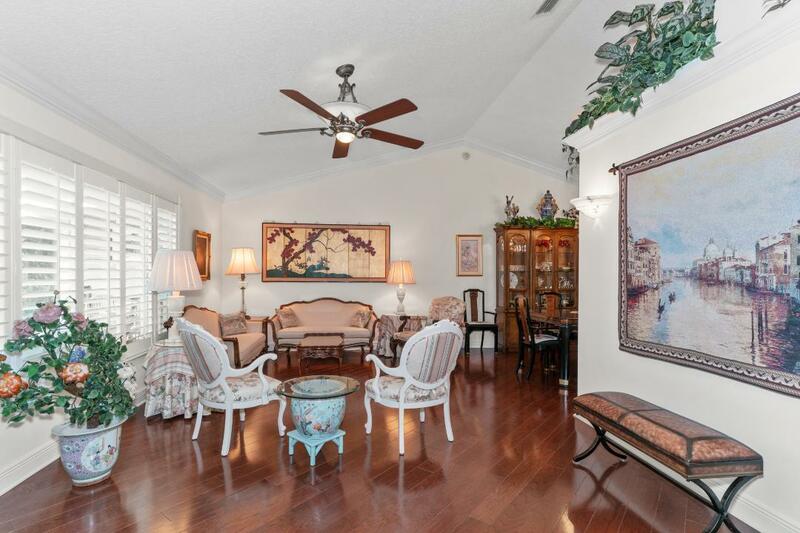 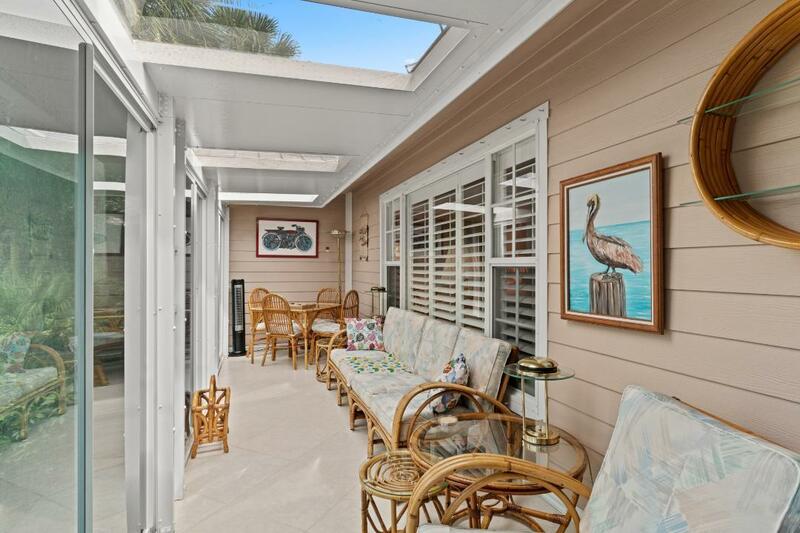 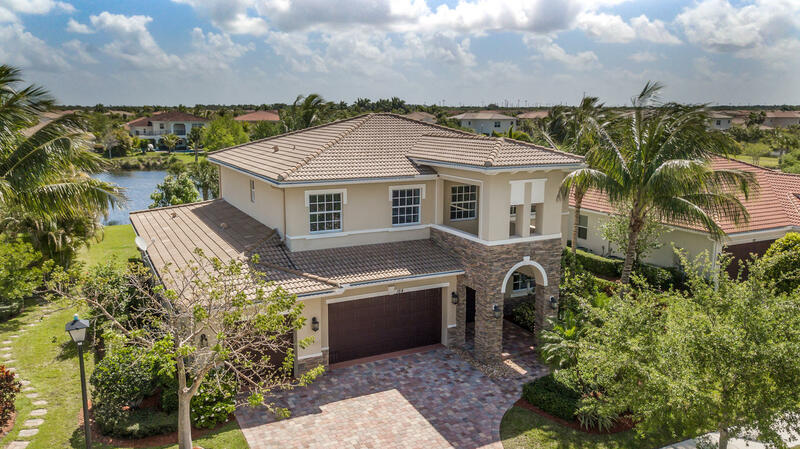 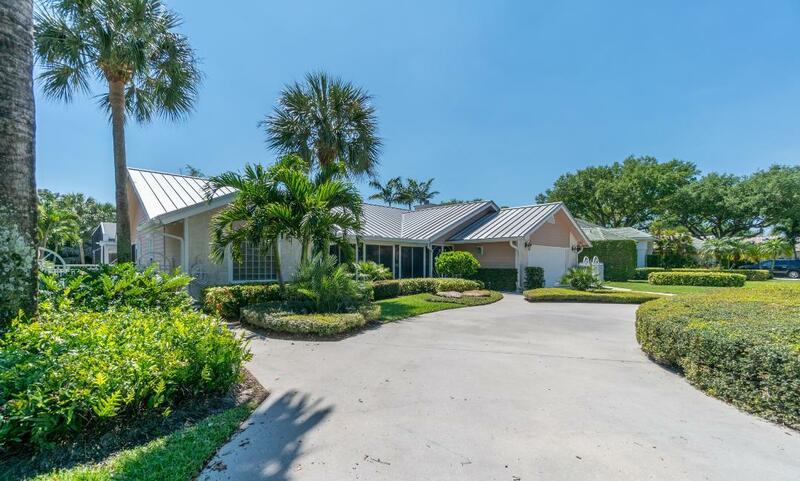 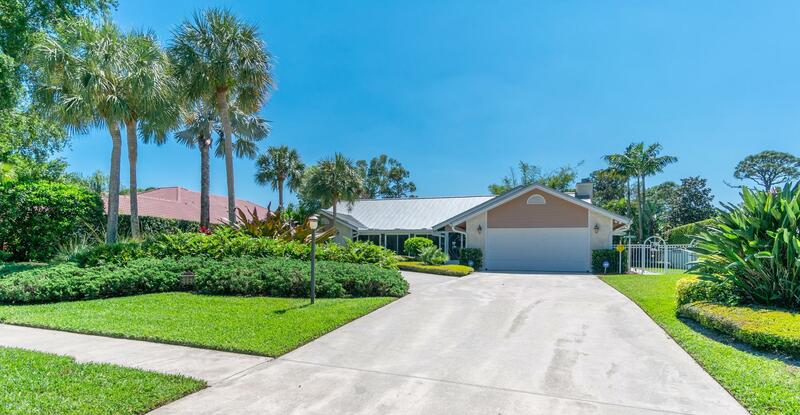 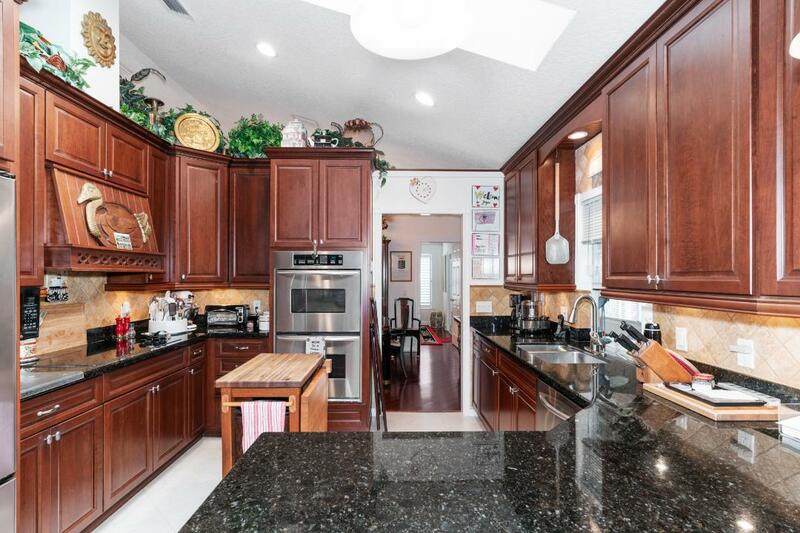 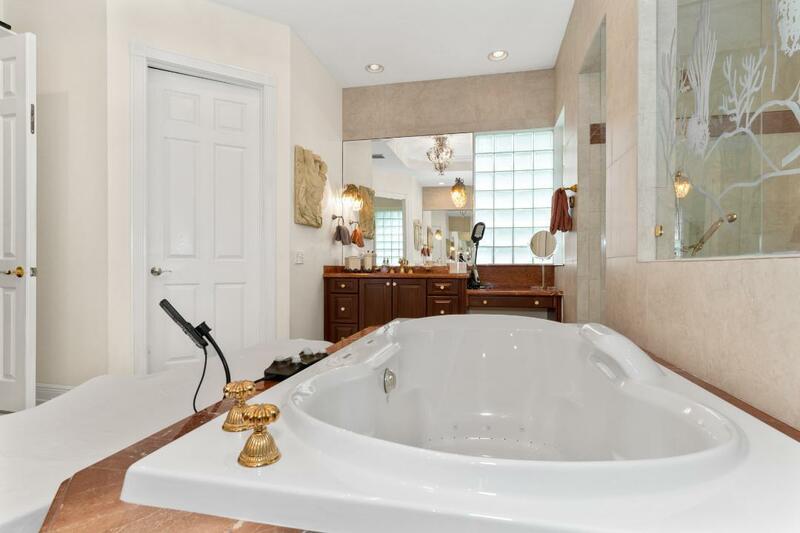 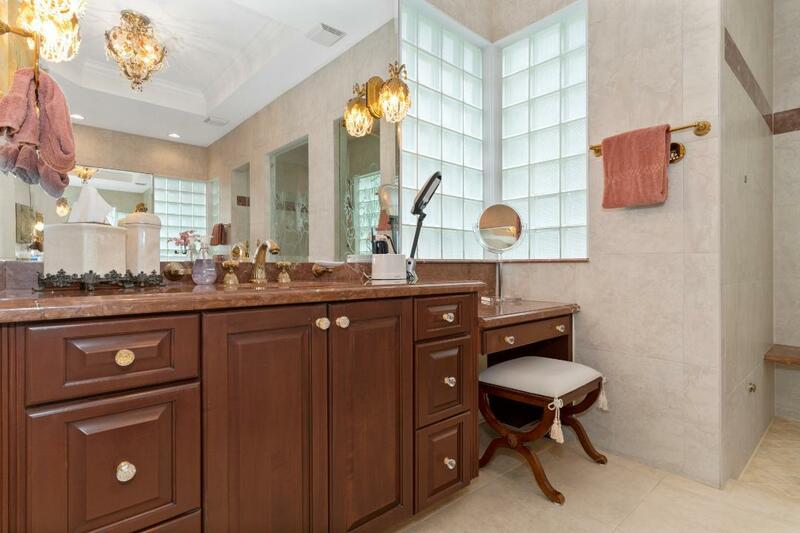 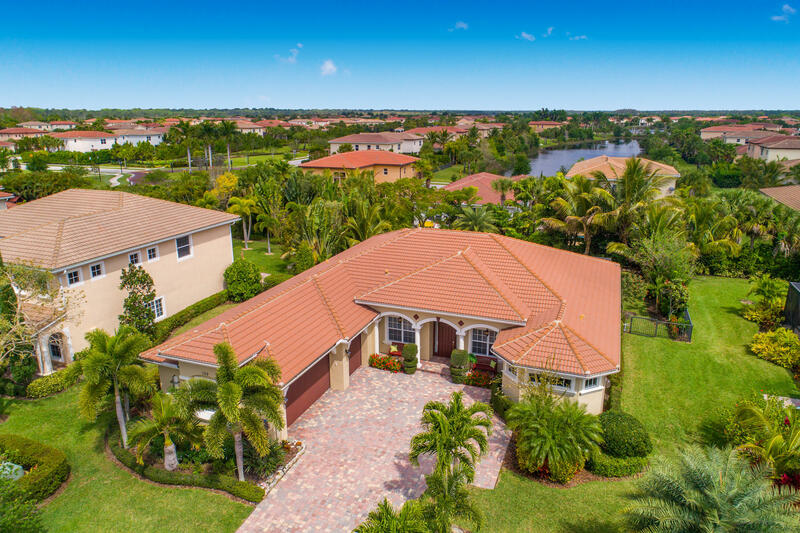 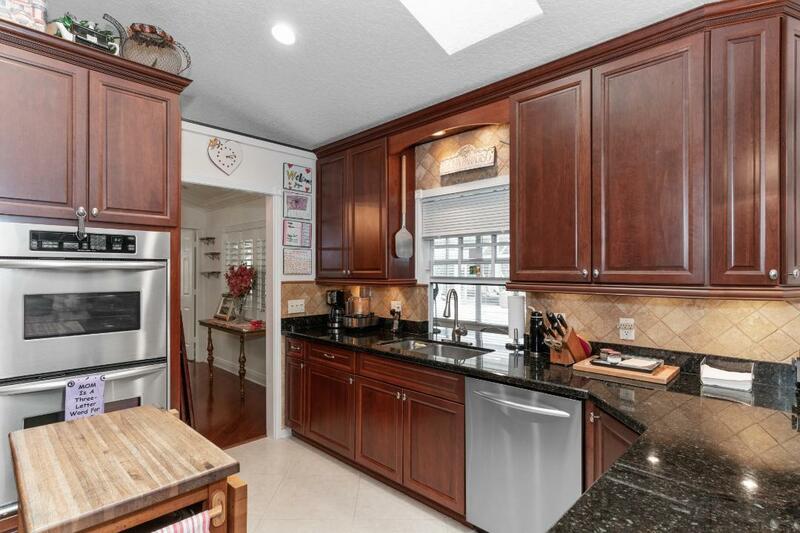 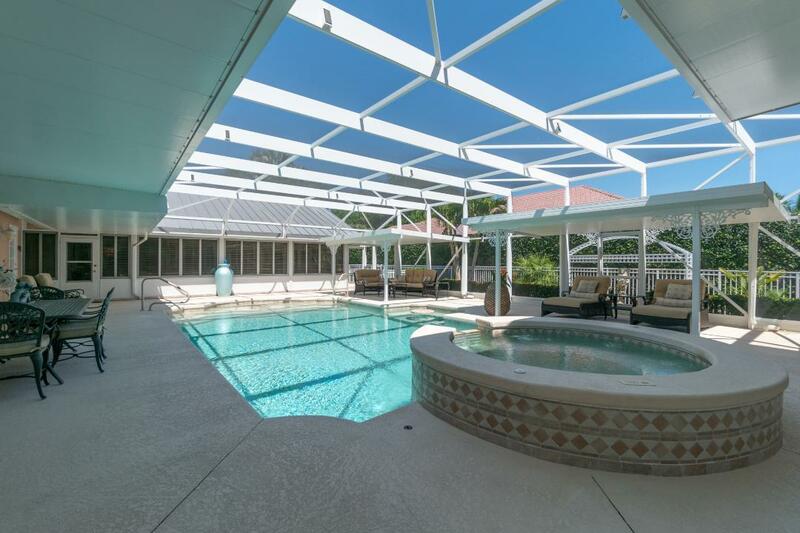 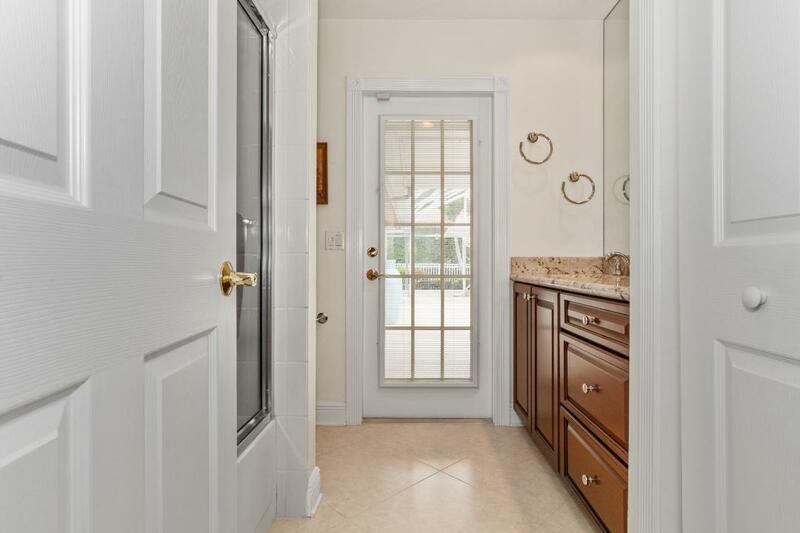 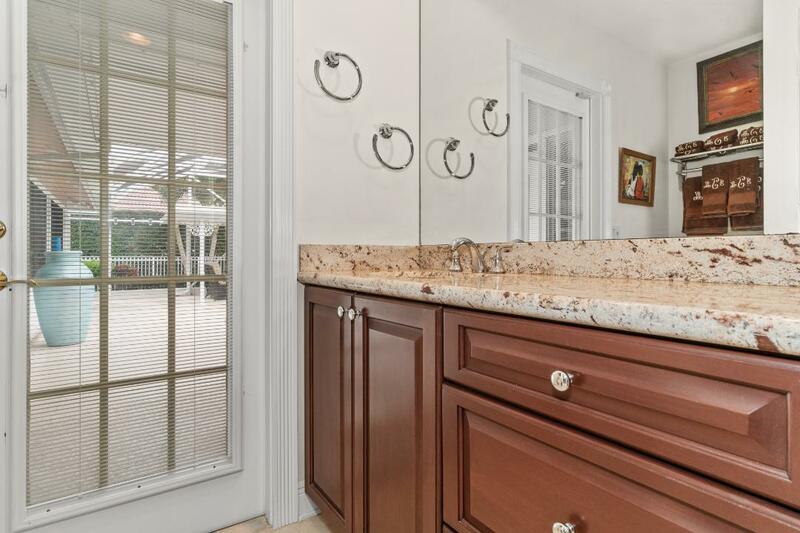 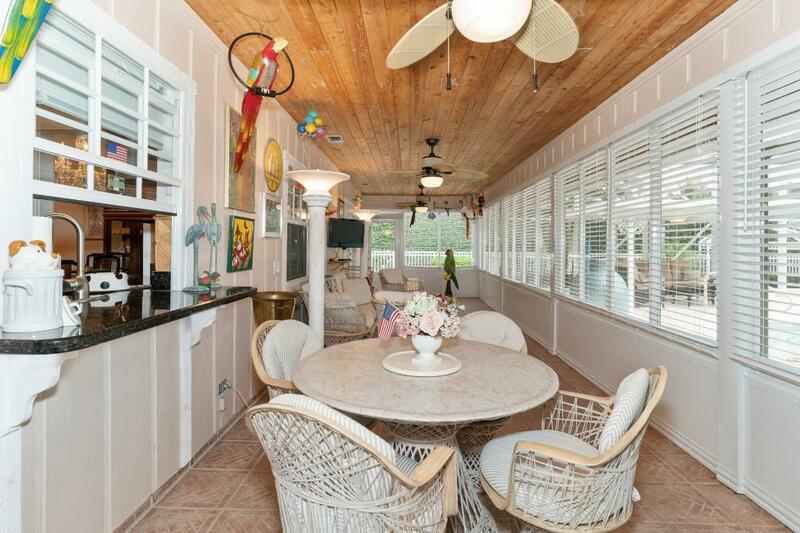 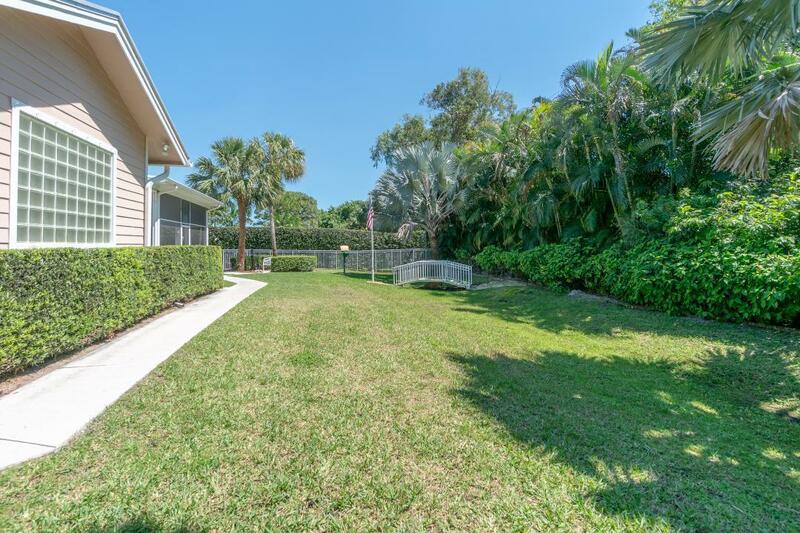 I would like more information about 5660 Old Mystic Court Jupiter, FL 33458 MLS #RX-10516176.